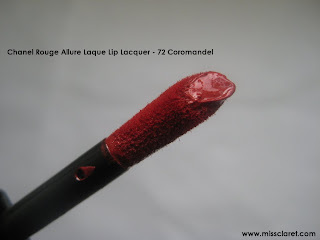 I am not a gloss wearer, but this lip lacquer is something else. 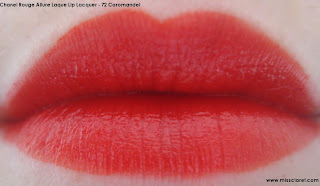 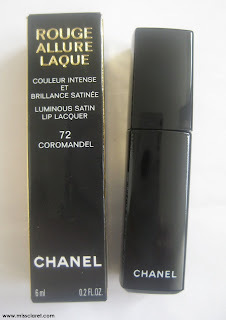 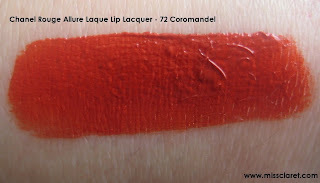 Despite looking and feeling like a lacquer, this product is super opaque and wears like a lipstick. I absolutely love it. As well as its longevity on the lips, this product is rich in pigment and is incredibly moisturising. 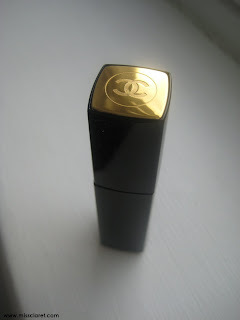 The packaging is worth noting as well - oh so classy!